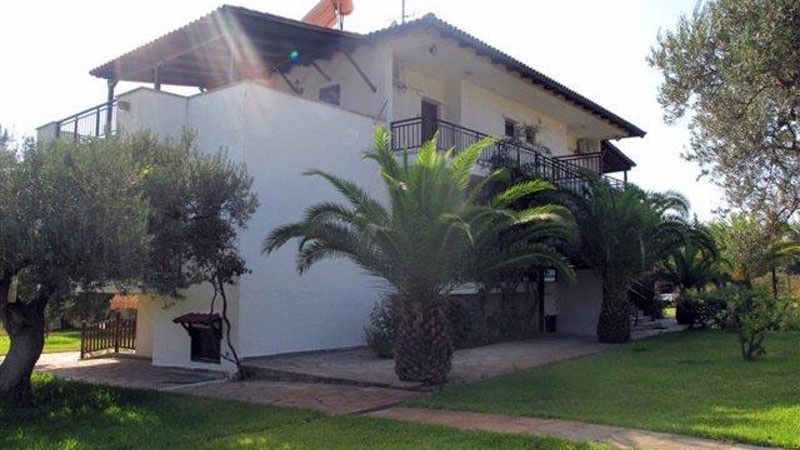 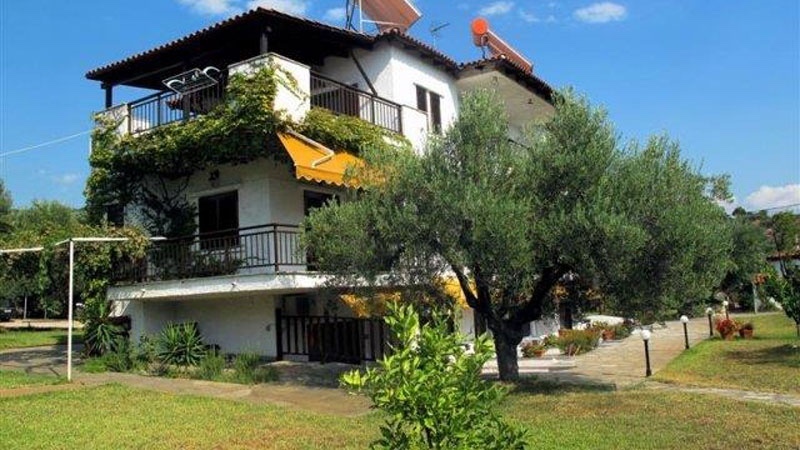 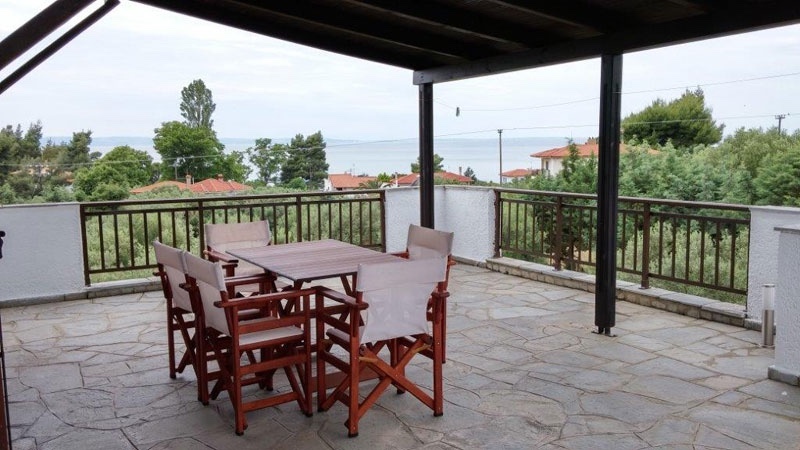 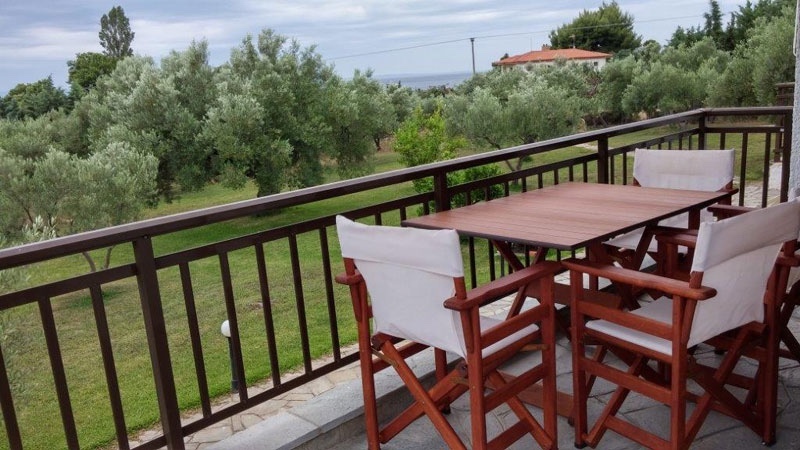 Savvas House in Halkidiki is conveniently located between Nikiti and Neos Marmaras close to the beautiful Elia Beach in Sithonia. 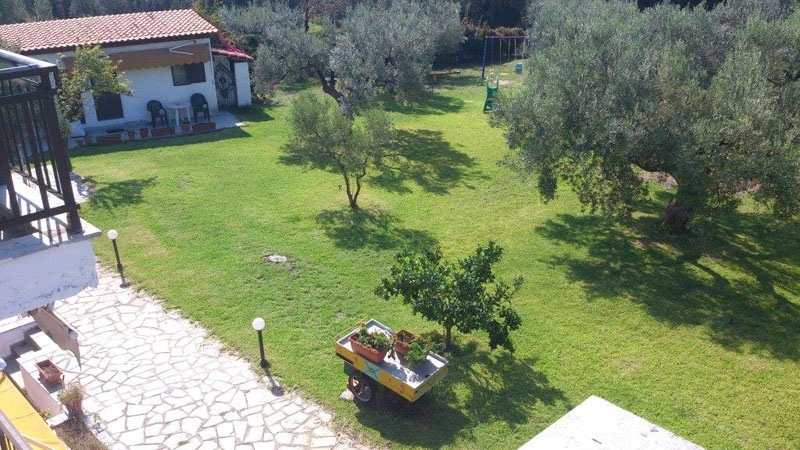 At Savva’s House the large garden will allow you to rest in peaceful surroundings and let your children play in the playground. 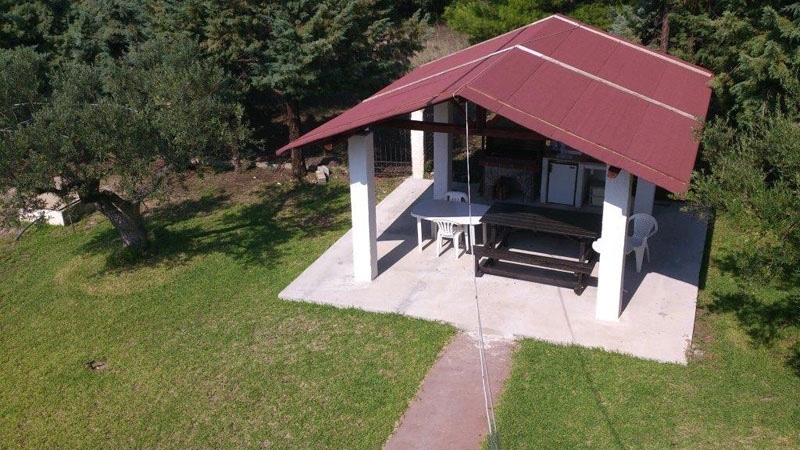 There is place for private parking and a barbecue. 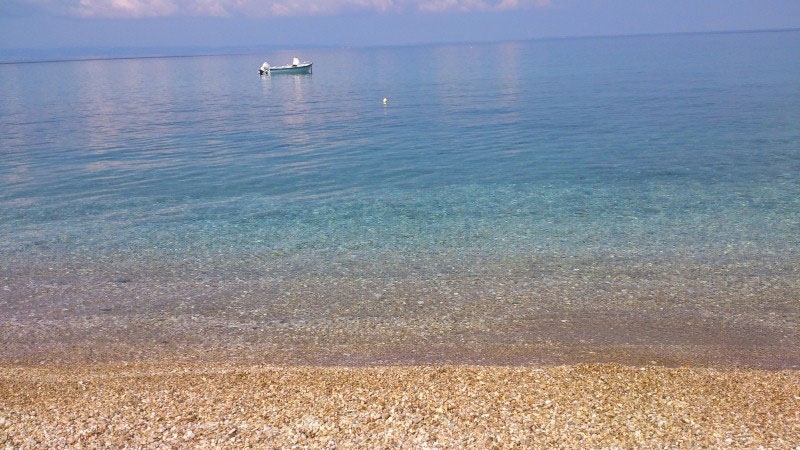 The beach is 150 m from the house and WiFi internet is free. 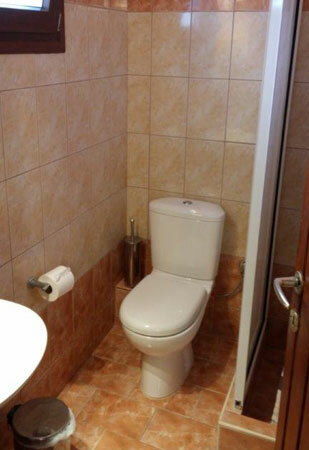 Available for guests are 6 studios and 5 apartments. 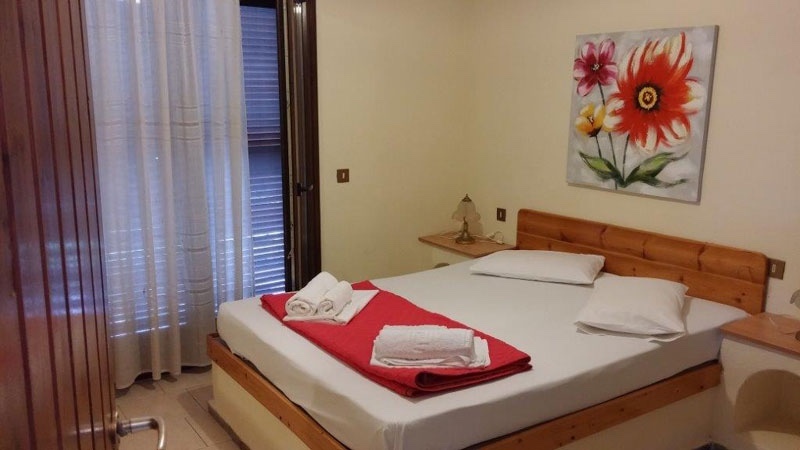 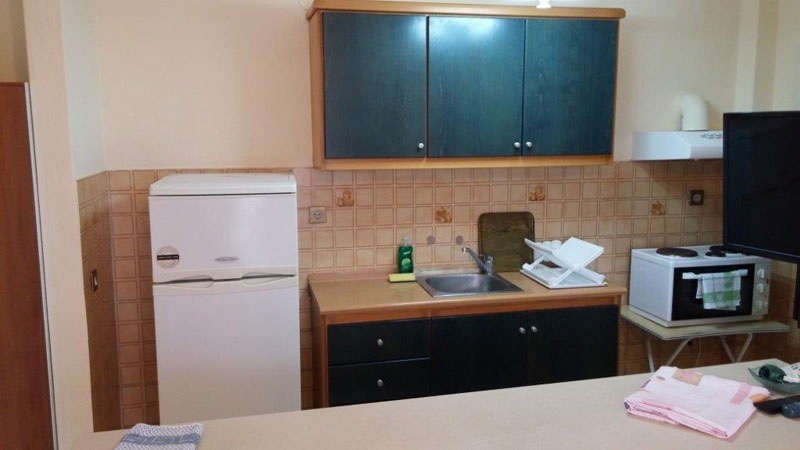 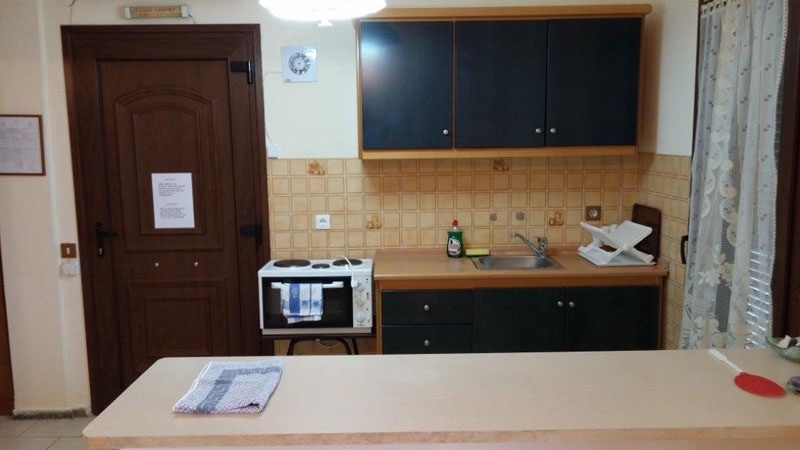 Each is equipped with a kitchen (large refrigerator, stove, oven) air conditioning, bathroom with shower, 24 hour hot water, a large balcony and television. 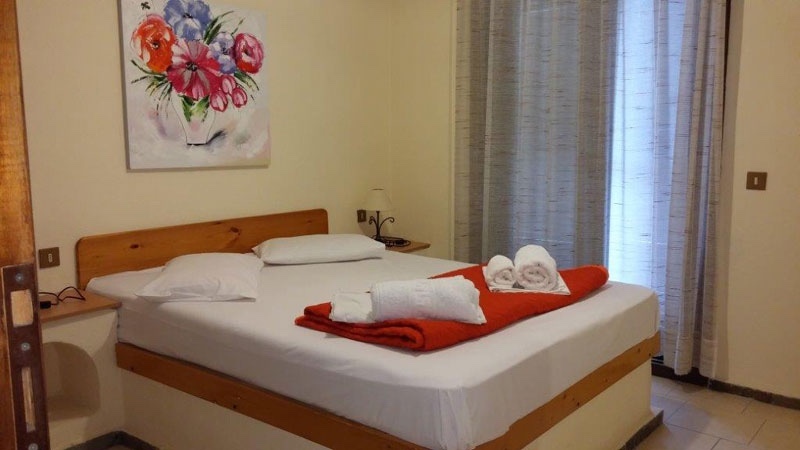 Towel and linen changes every 4 days. 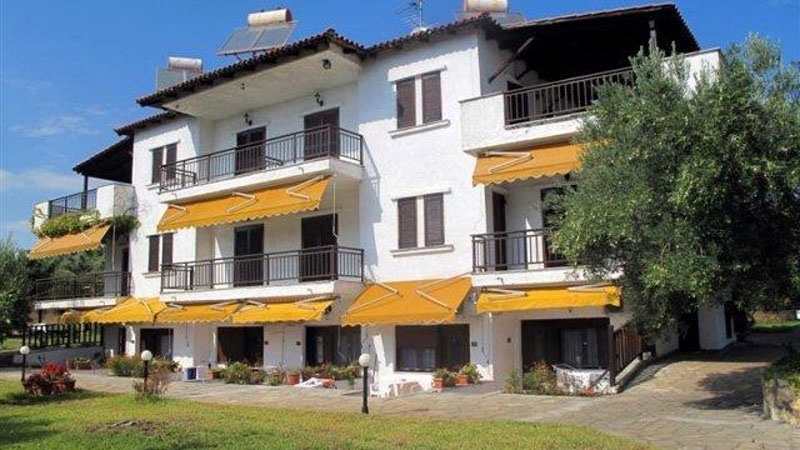 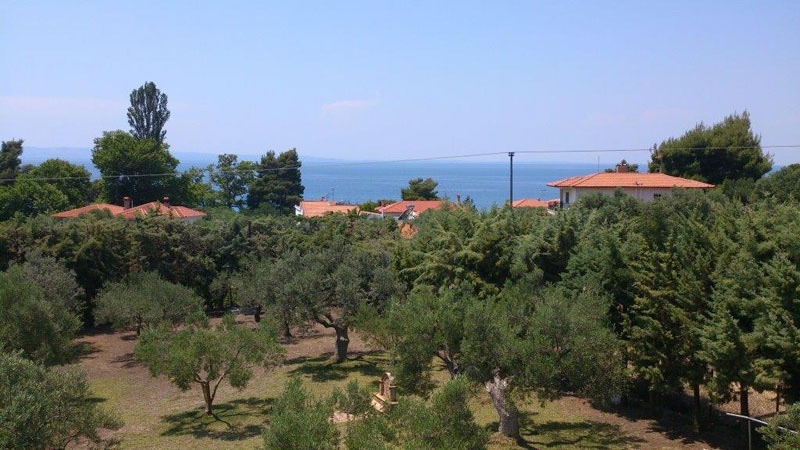 There is a mini market 1 km away and many services and restaurants in Neos Marmaras and Nikiti. 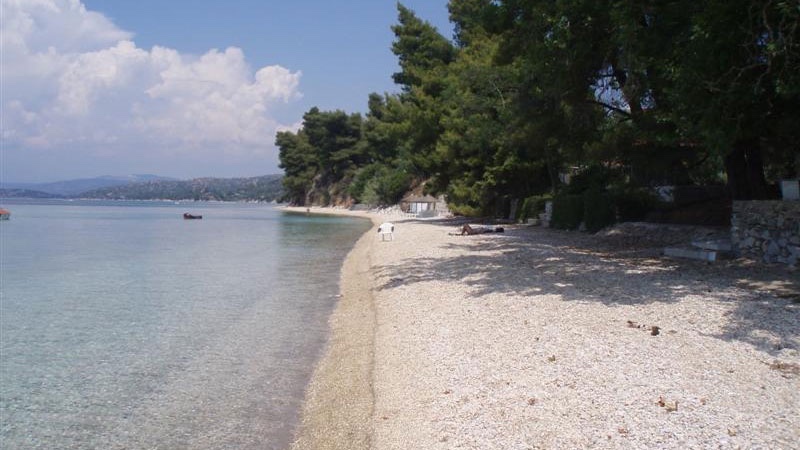 Great for a quiet relaxing vacation, apartments are out of town and close to the beach.